Since we’re about halfway through the homestead turkeys project, it’s time to start selling some turkeys! After all, who doesn’t want a delicious, locally grown, non-GMO fed, pastured raised turkey? Are you hungry yet? 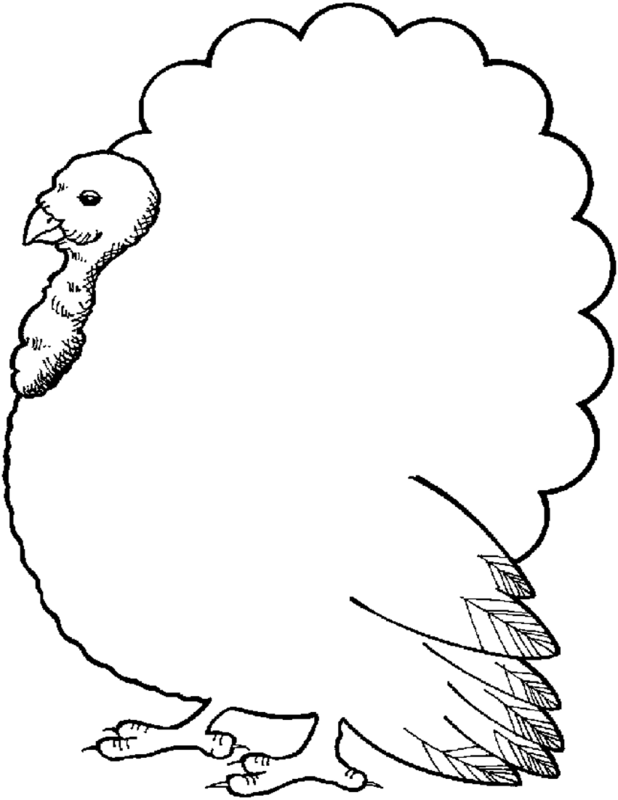 What Makes Our Turkeys Special? The Food — From day one, the birds were fed non-GMO feed from a top-notch central Indiana feed producer. The feed is made from grain and beans produced by growers who’re using “organic” practices but haven’t yet received the USDA organic certification. The birds also forage on pasture as they’re moved through our property. The Habitat — Our birds our housed in a secure pasture pen so they’re safe from predators but they still live on pasture with access to forage, sunlight, and fresh air. The birds will be processed at a USDA inspected facility in early November. They will be fresh when they arrive at the homestead, and they will be sold on a first come, first serve basis. Feeding quality transition feed is expensive, and turkeys eat a LOT. By collecting a non-refundable deposit from folks who want an amazing bird for the holiday table, cash flow works better on our end. And since your deposit helps us, we’re happy to offer a $.50/lb discount on your bird! Our turkeys will sell for $5.49/lb. If you pay a non-refundable $30 deposit though, the price drops to $4.99/lb. How Do I Get a Turkey? We’re only taking deposits on 15 birds, and they’re going to go FAST! Use the contact form below to reserve your turkey TODAY! This entry was posted in Blogs, Homesteading and tagged food production. Bookmark the permalink.